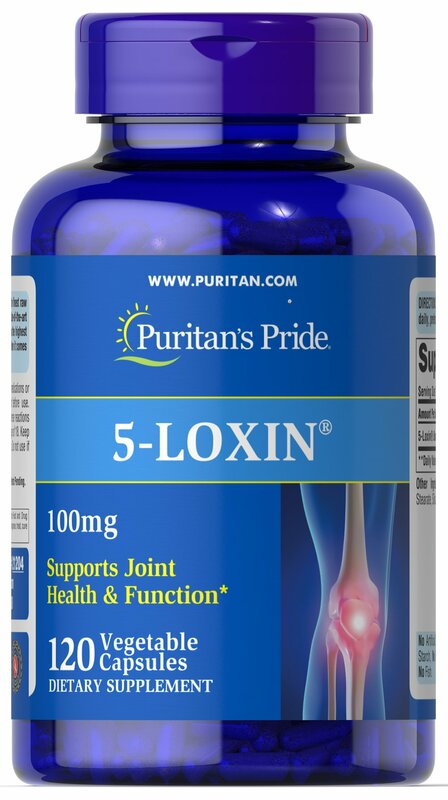 5-Loxin® is a trademark of PL Thomas- Laila Nutra, LLC. Patents Pending. No Artificial Color or Sweetener, No Preservatives, No Sugar, No Starch, No Milk, No Lactose, No Gluten, No Wheat, No Yeast, No Fish.